Apply a matte primer followed by a rose ivory foundation. Apply the foundation lightly in small amounts with a foundation brush, since the foundation is sooo light as required for a vampire look. Using MAC Eye Shadow in Charcoal Brown, shade your eyebrows with an eyebrow brush. Shroom (highlight brow bone), Club (lid), and Cranberry (crease) is the key for the eyes along with false lashes, I like Shu Uermura. Apply Club and Cranberry with a very light hand and blend well. Line the inner rim of the lower eye with Sephora Collection Lasting and Perfecting Corrector. Line the lower outer rim of lower eye with Club. The eye should look defined yet soft. 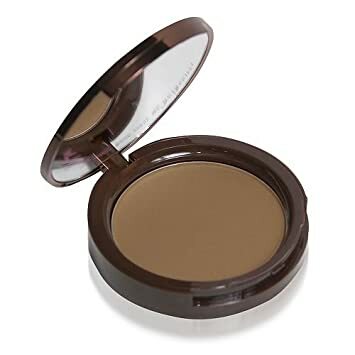 since the foundation is sooo light. Bella’s lips were quite defined but with very little color to them. « Nail Color Trends for Winter 2012-2013! Thank you sooo much I appreciate the Nomination, it’s great to get feedback and know that people appreciate my articles! I put so much time, effort, and passion into my blog, I really enjoy writing it!